Women do not get time off their super busy schedule to take care of their diet. However, experts say that they must make extra efforts to keep cholesterol and blood pressure levels down, improve blood sugar levels, get ample calcium, and add a lot of minerals, fiber, protein, and vitamins to their diet. Adding beans to your diet will help you fight cancer. It will reduce your chances of breast cancer by around 34%. 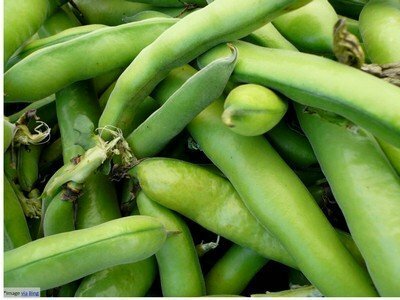 Beans are rich in plant-based chemicals (phytosterols) and high amounts of fiber. Consuming foods with turmeric twice a week may prevent health conditions such as Alzheimer’s and dementia. The active ingredient in turmeric, curcumin help in healing brain cells and help delay the mental degeneration associated with age. Women need to supplement their diet with ingredients that ensure strong bone health. This makes a crucial impact on health. Studies have revealed that women tend to develop osteoporosis due to smaller, thinner bones. As women reach menopause, they experience a sharp dip in estrogen (hormone than protect bones) levels. It is recommended that women must have regular servings of low-fat or Greek yogurt, one of the top 7 superfoods every woman must have in her diet, to get ample amount of calcium. 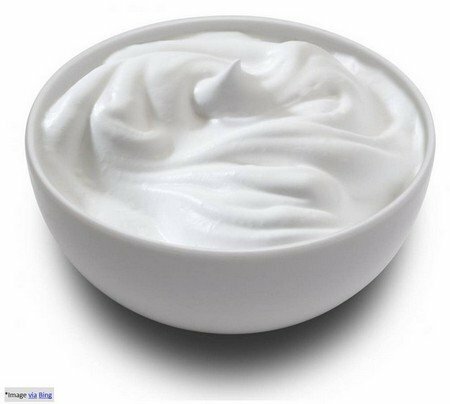 The probiotics in yogurt ensure smooth functioning of GI tract. If you are a seafood lover, include salmon in your regular diet. Loaded with omega-3 fatty acids, salmon is a great way to improve good cholesterol levels in your body. 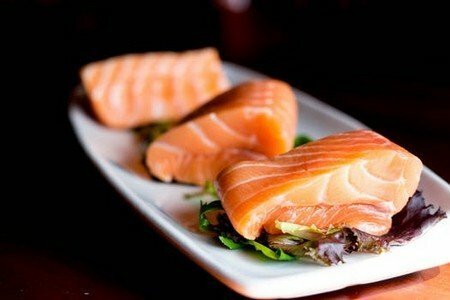 Fatty fish (Alaskan salmon) is the best choice. As a bonus, it will help you reduce weight and improve skin texture. 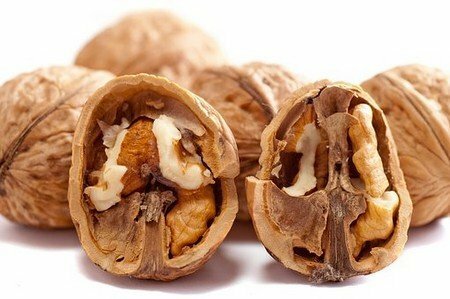 Walnuts are known to be the best source of heart-healthy protein. These are known to possess very large amounts of alpha-linolenic acid (ALA), an omega-3 fatty acid. This is important to keep cholesterol at healthy levels, improve skin texture, and metabolism working at a healthy rate. Women at pre-menopausal stage usually experience heavy periods, which make them vulnerable to develop anemia. A diet rich in iron generally helps prevent iron-deficiency and anemia. 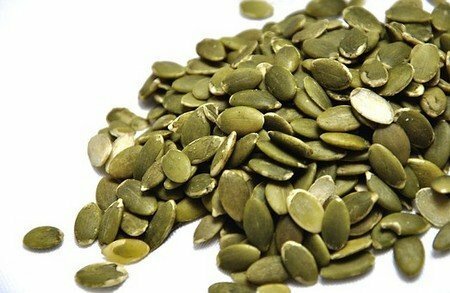 Pumpkin seeds are known to be the best dietary source of this mineral. So have a handful daily. Don’t feel guilty of enjoying a piece of dark chocolate. It contains healthy flavonoid that helps prevent clogged arteries and cuts down the risk of developing a heart disease. Experts suggest consuming up to 3.6 ounces daily. This will make the chocolate work as beta-blockers and ACE inhibitors to reduce blood pressure. 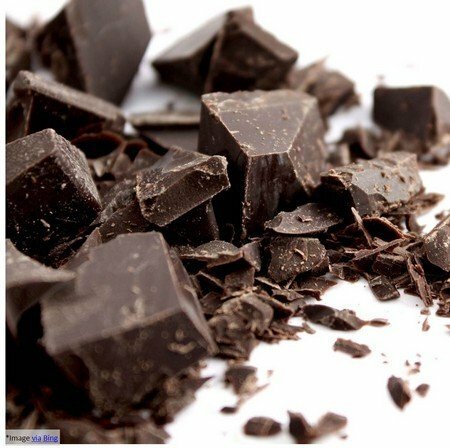 Health experts suggest dark chocolate that contains a minimum of 60% cocoa.